Thursday August 26th @ 5:30pm! 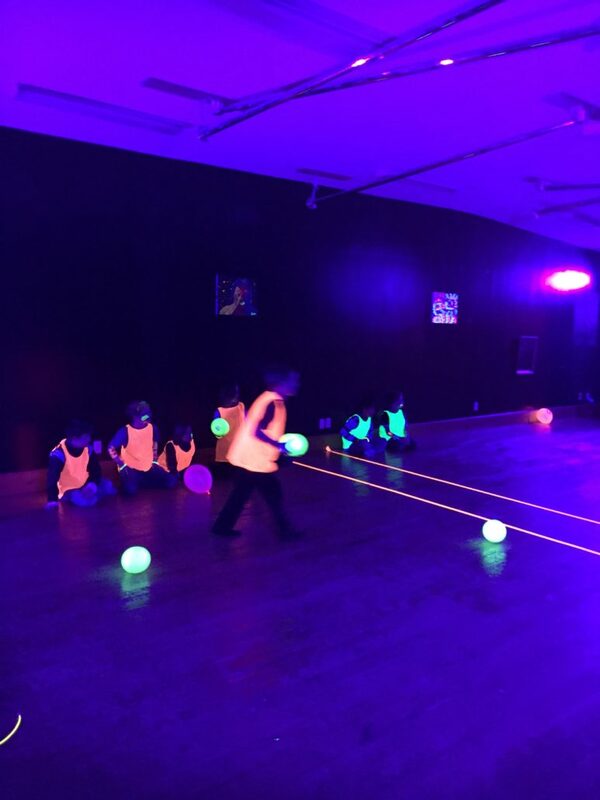 Glow-in-the-dark dodge ball is just about the most fun kids ( and adults) can have! Glow Jerseys and Glowing Foam Balls keep the kids safe & add to the fun of this ever-popular game, come check it out!